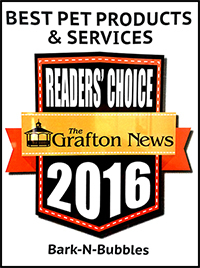 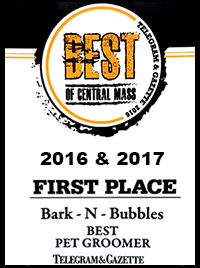 Bark-N-Bubblessm offers exceptional care for dogs and cats within the Central Massachusetts communities. 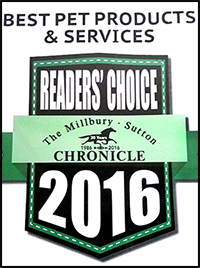 Our services include professional grooming, doggy daycare and boarding for dogs and cats. 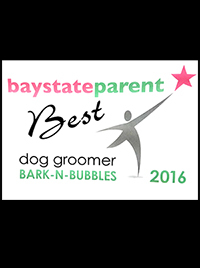 come and see what Bark-N-Bubblessm can do for your pet!